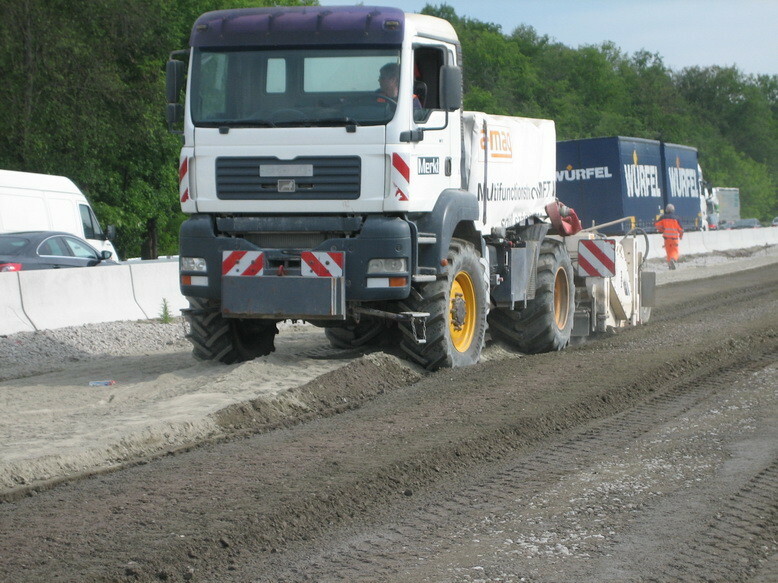 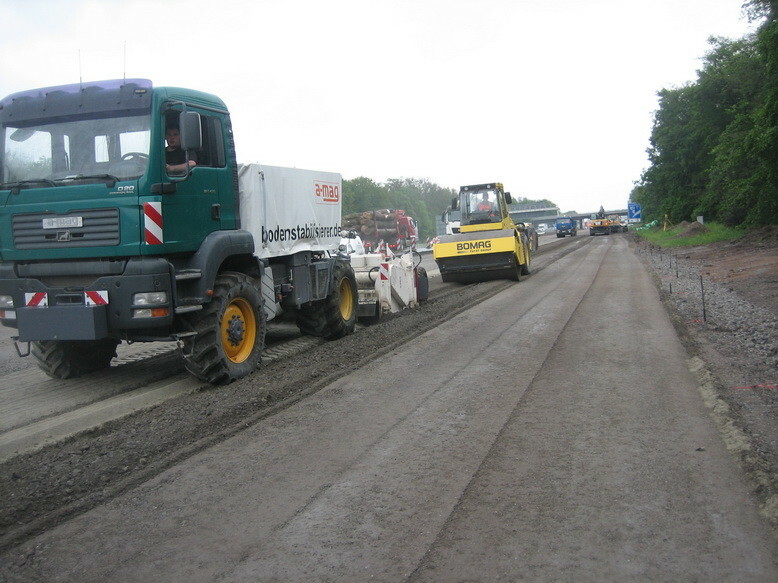 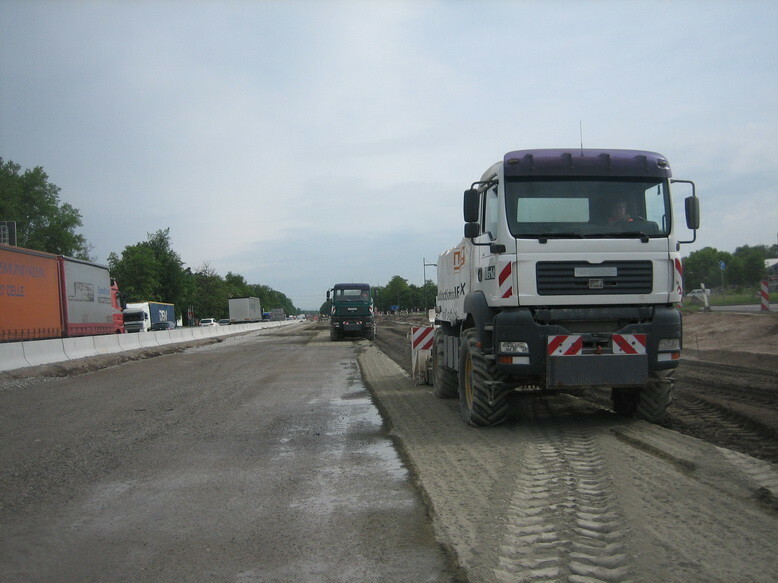 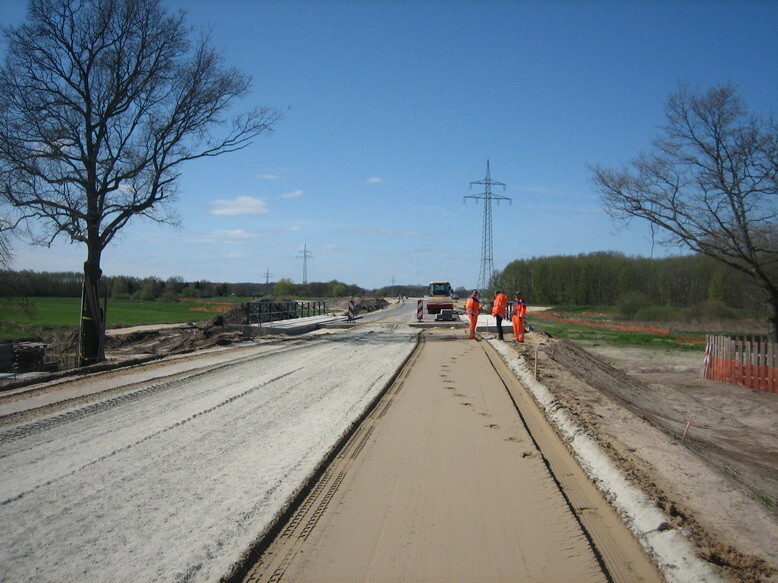 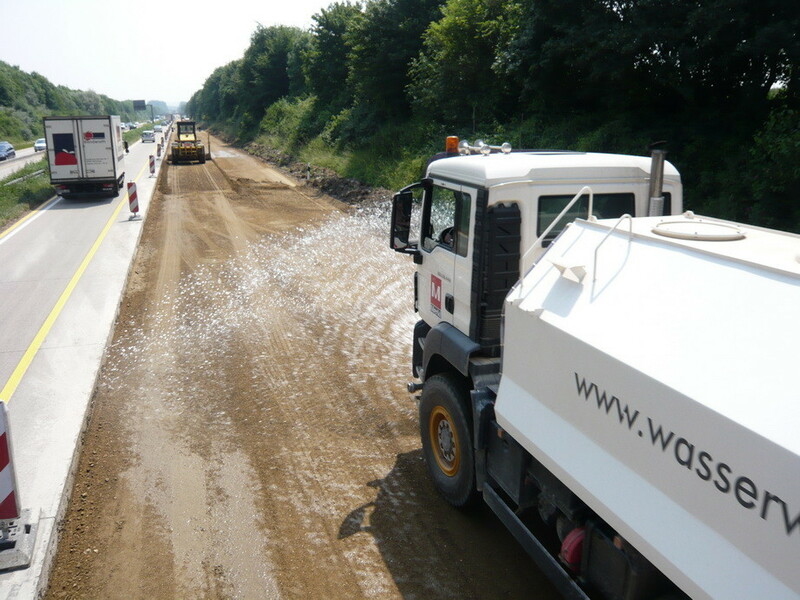 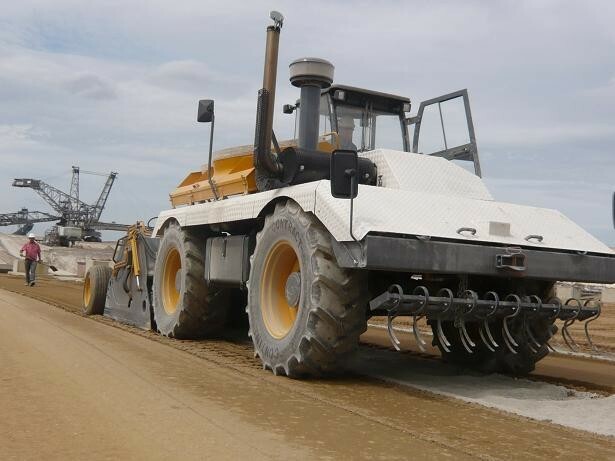 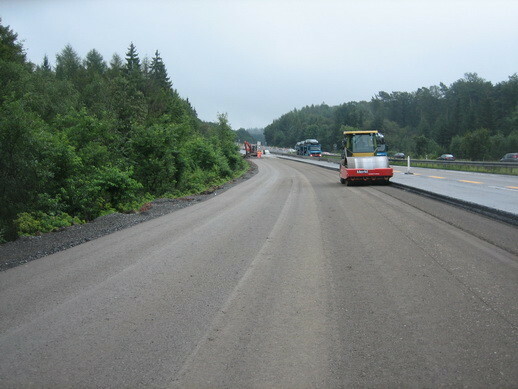 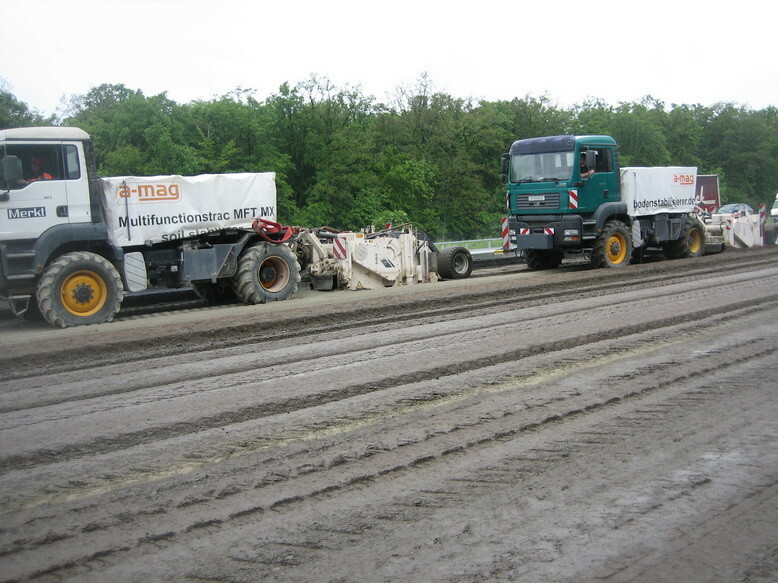 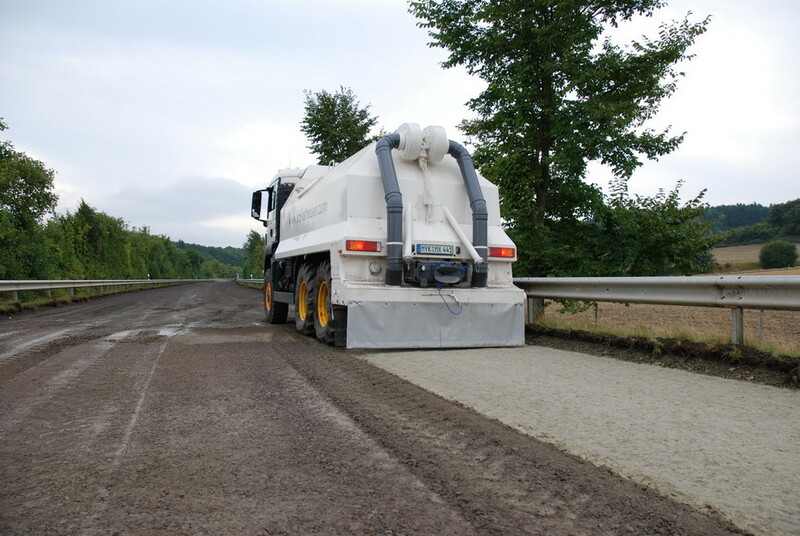 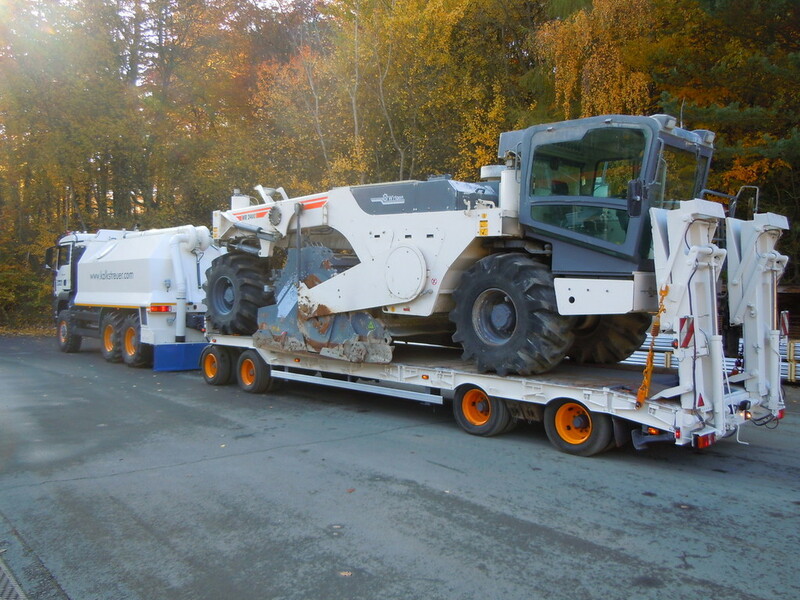 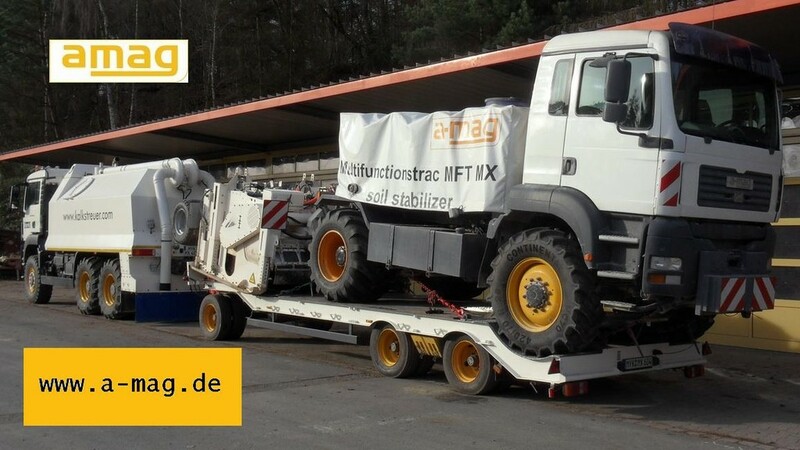 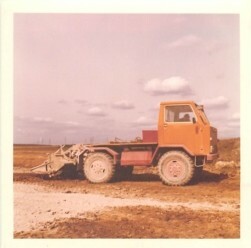 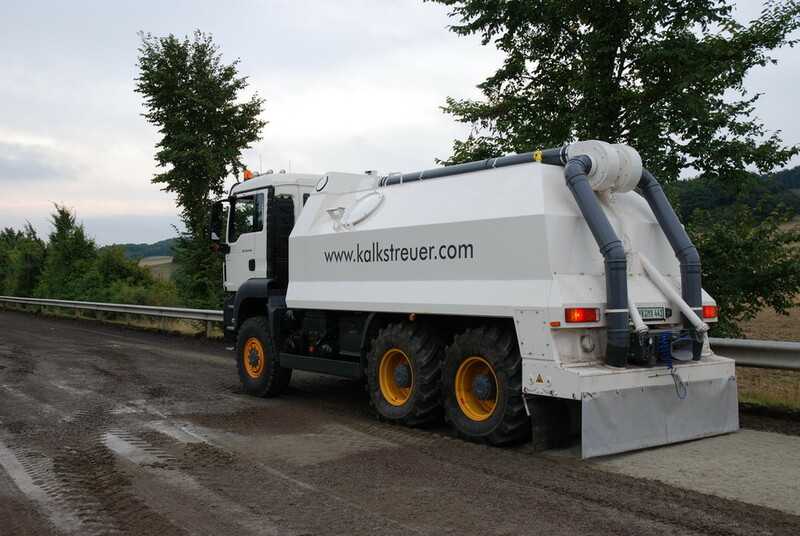 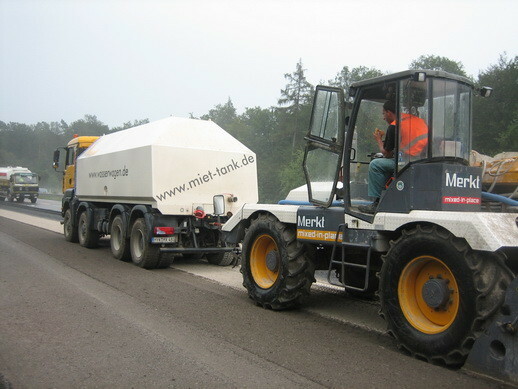 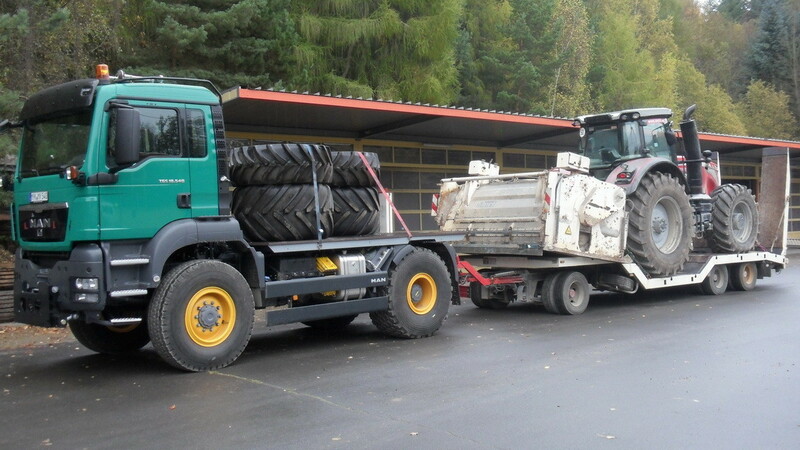 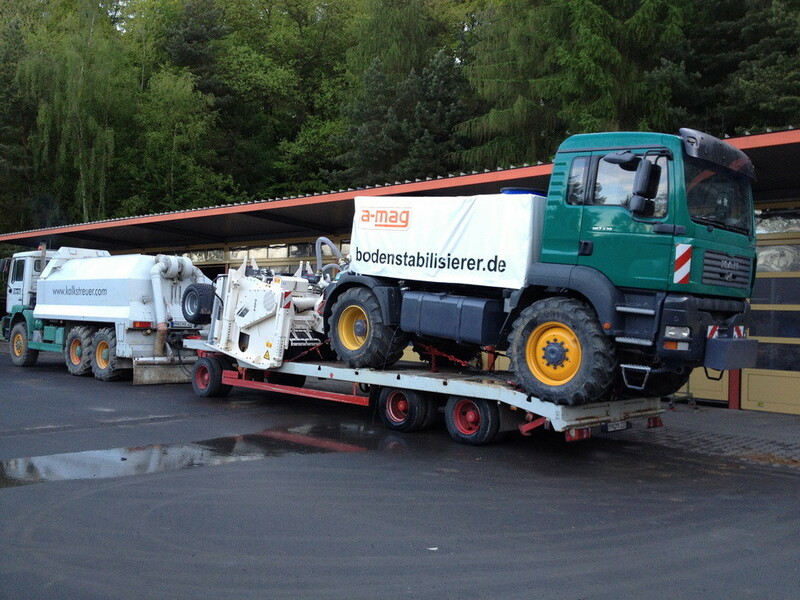 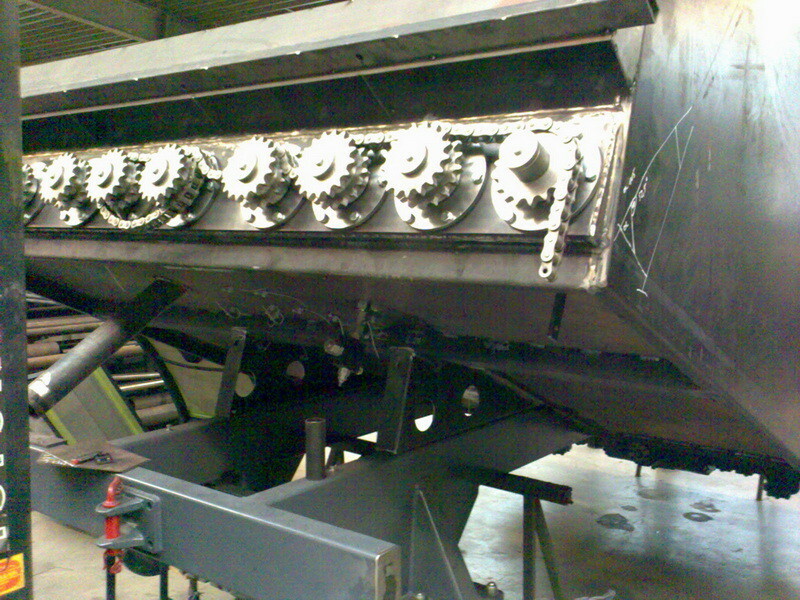 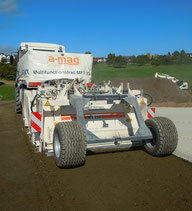 a-mag AG develops, manufactures and sells road construction machines for the `mixed-in-place` process. 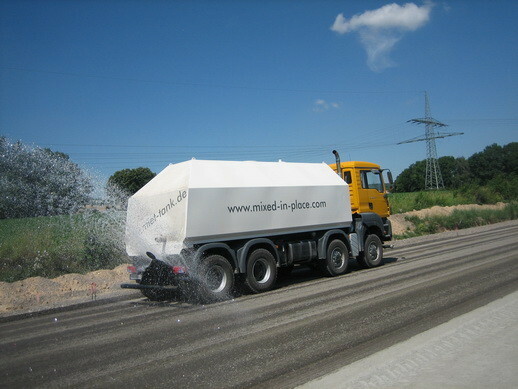 The product range includes the right equipment for all processing levels: water sprinkler, binding agent spreaders and milling machines. 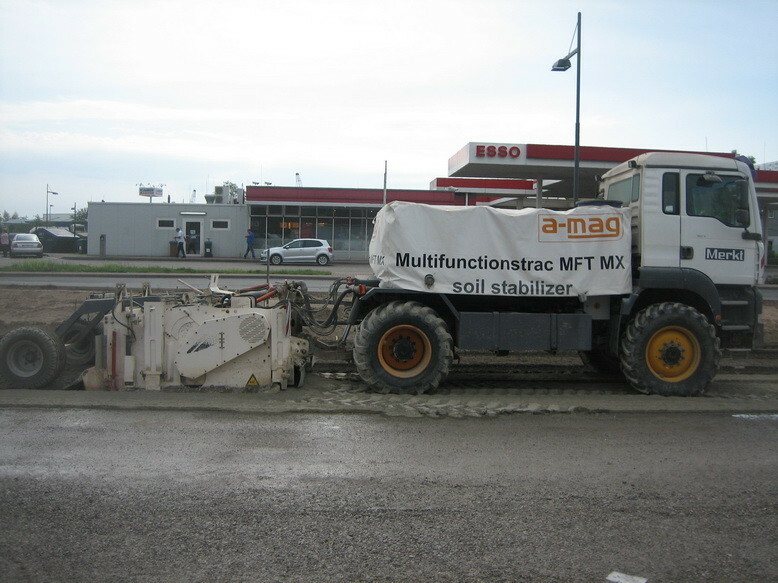 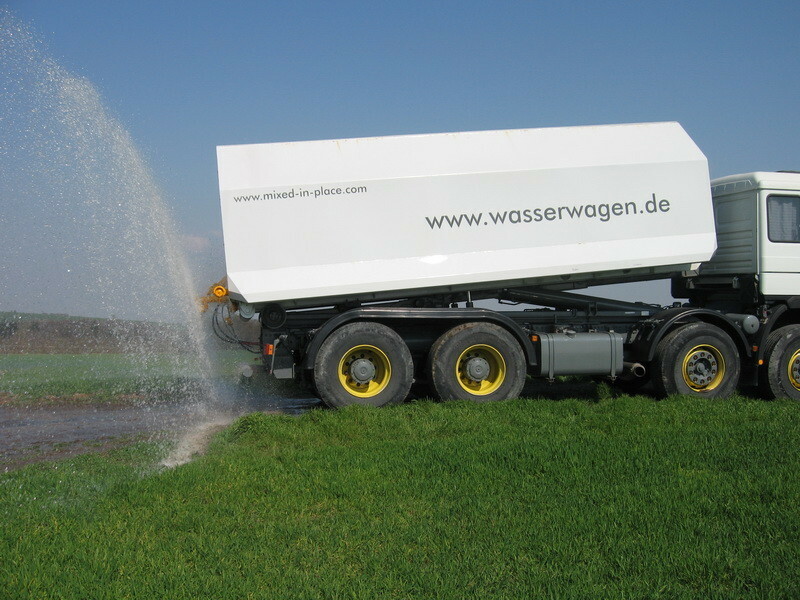 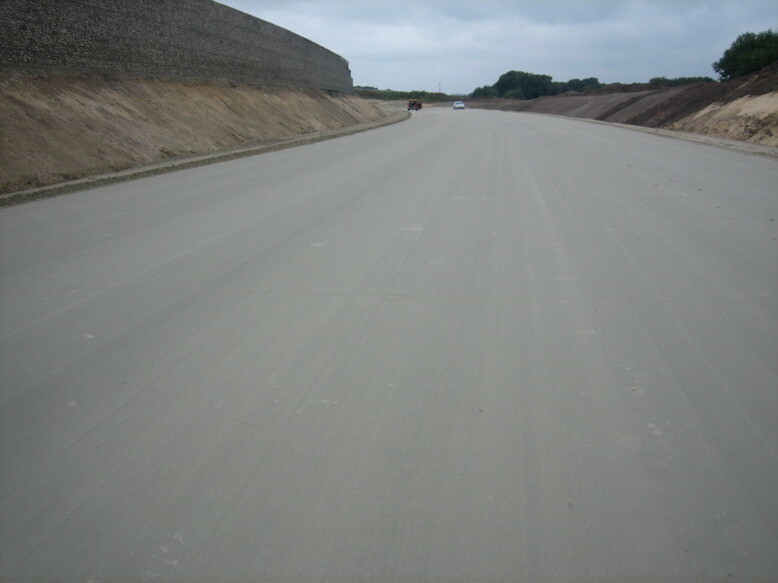 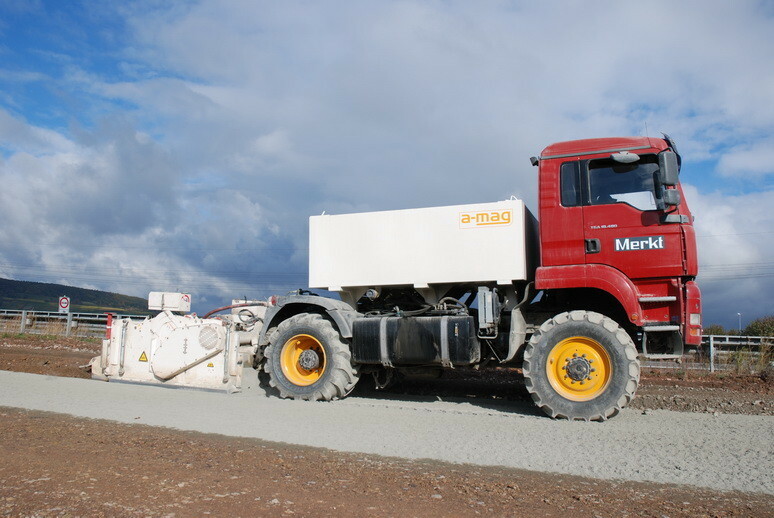 a-mag AG is a spin-off corporation of Merkt GmbH, which is the German market leader in the construction of concrete subbase layers and soil stabilisation and has set standards in many areas of underground engineering. 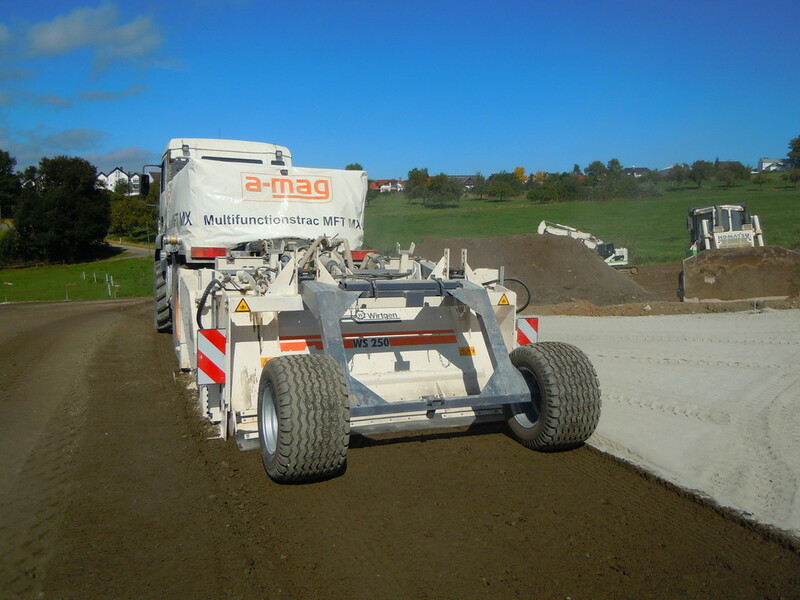 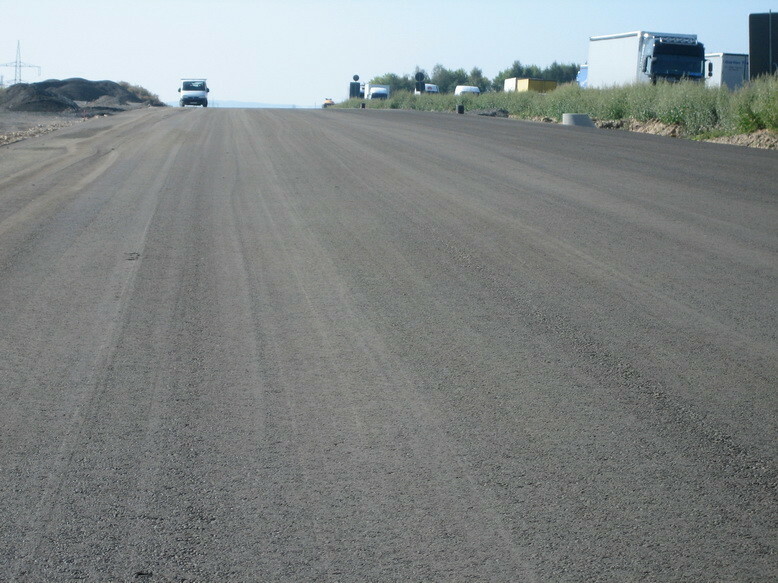 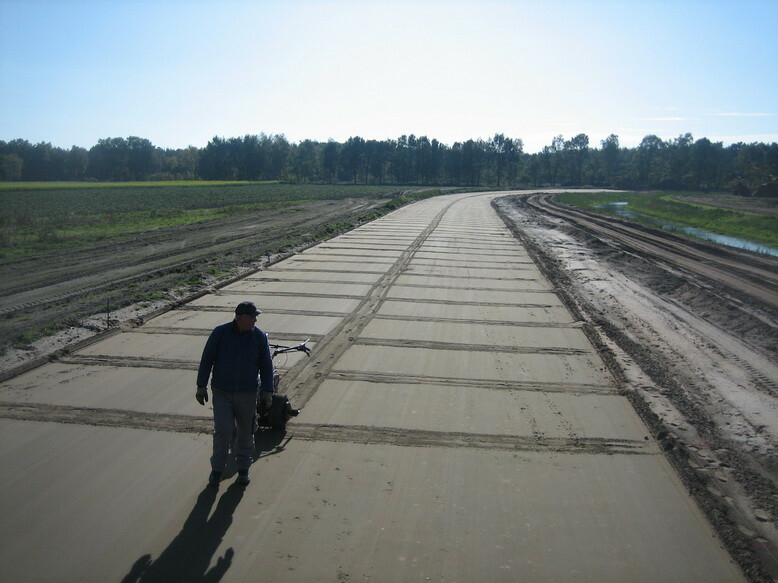 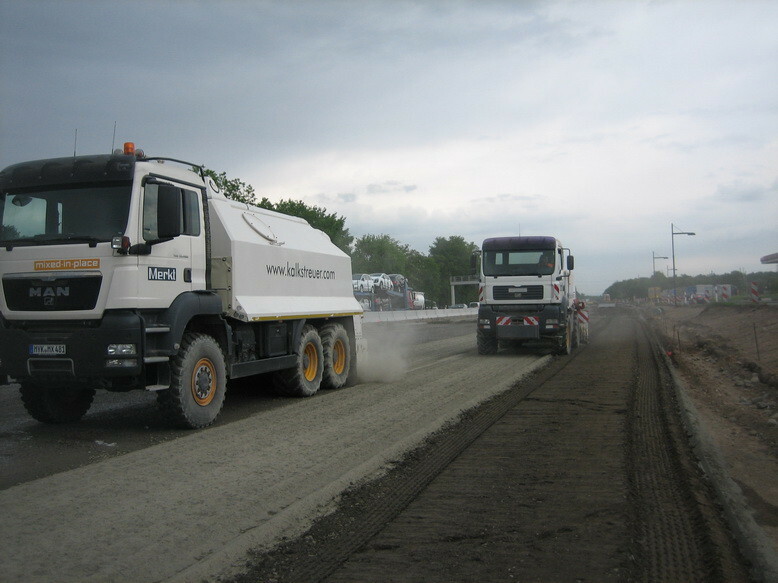 a-mag AG has in-depth knowledge from over 45 years of experience in road construction. 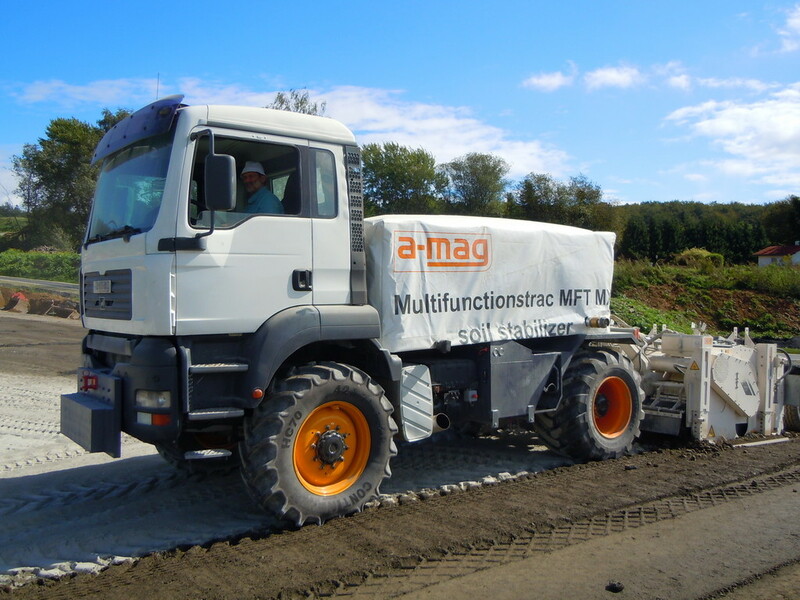 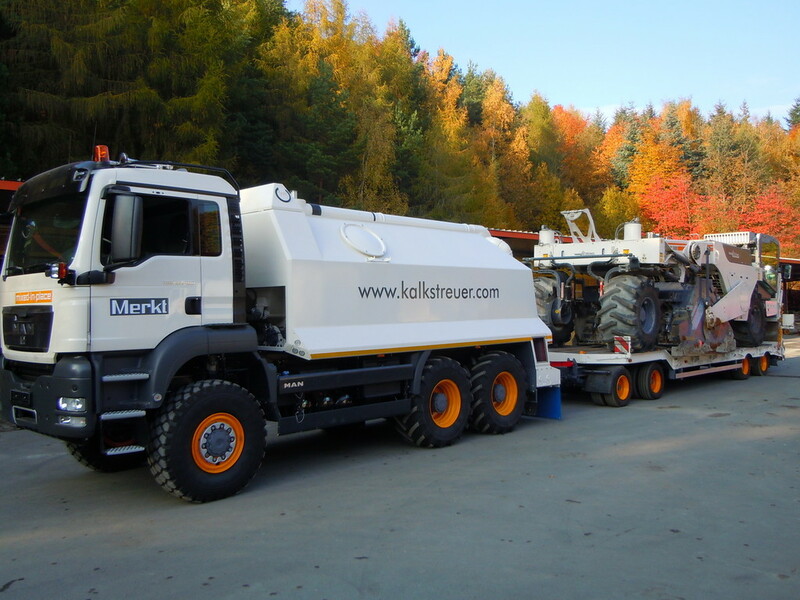 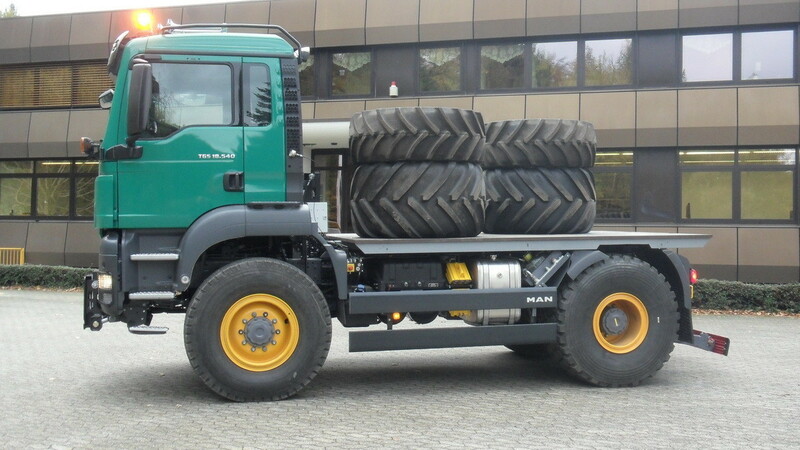 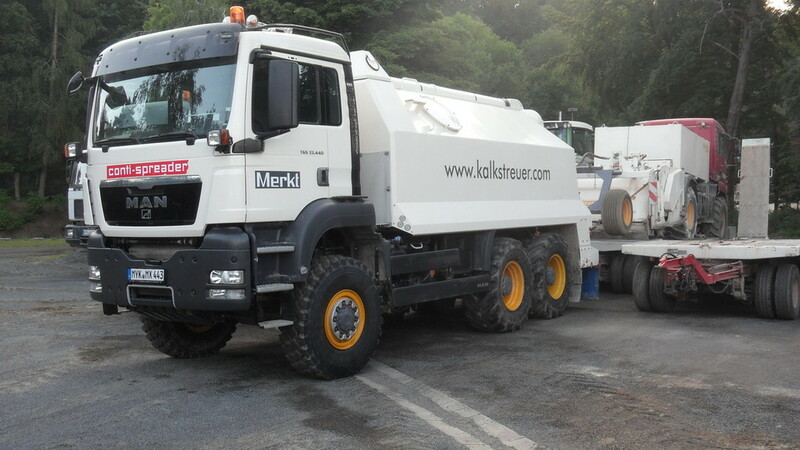 The development of the machinery takes place in close collaboration between construction site managers of Merkt GmbH and the engineers of a-mag AG. 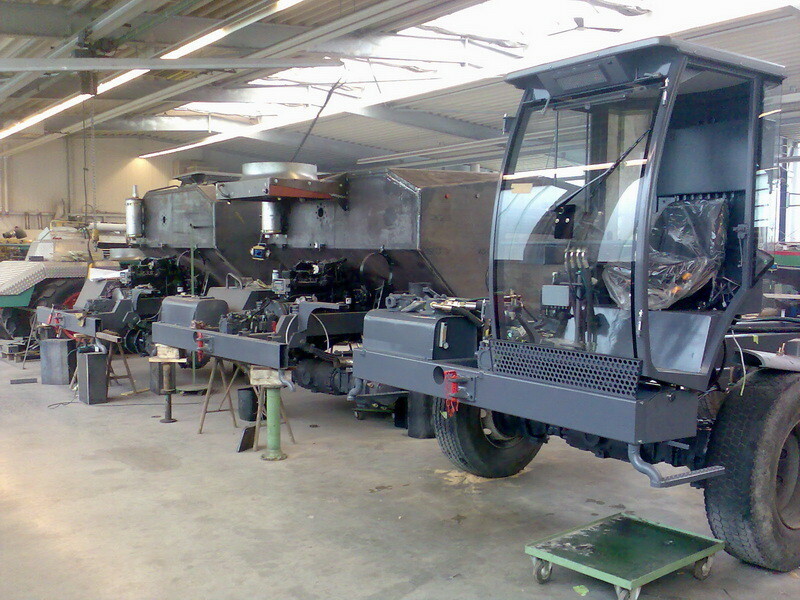 Continuously innovating its own machinery is key for the company's competitive edge. 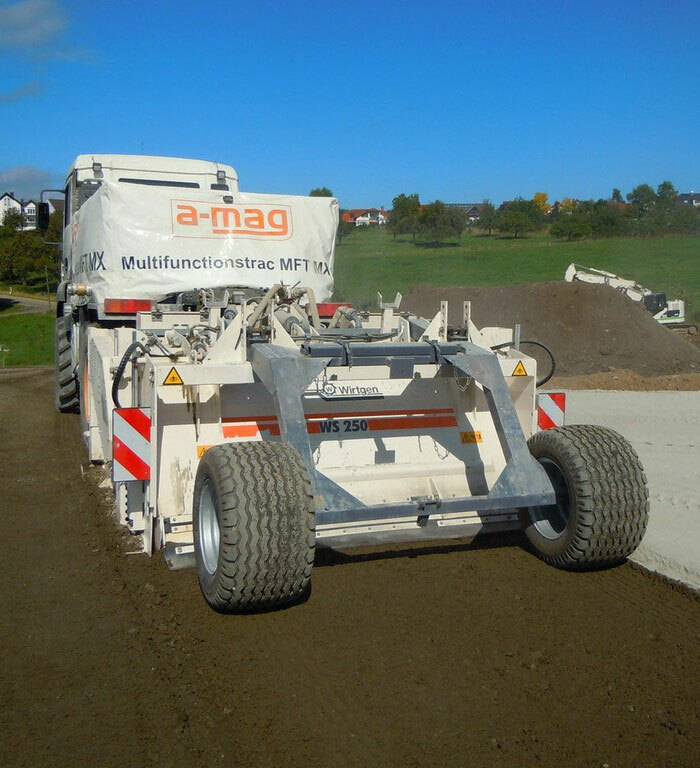 a-mag customers can rely on user-friendliness and reliability of the milling machine, spreader and water sprinkler.We make sure the customer is satisfied with the performance, efficiency, and profitability at all times. 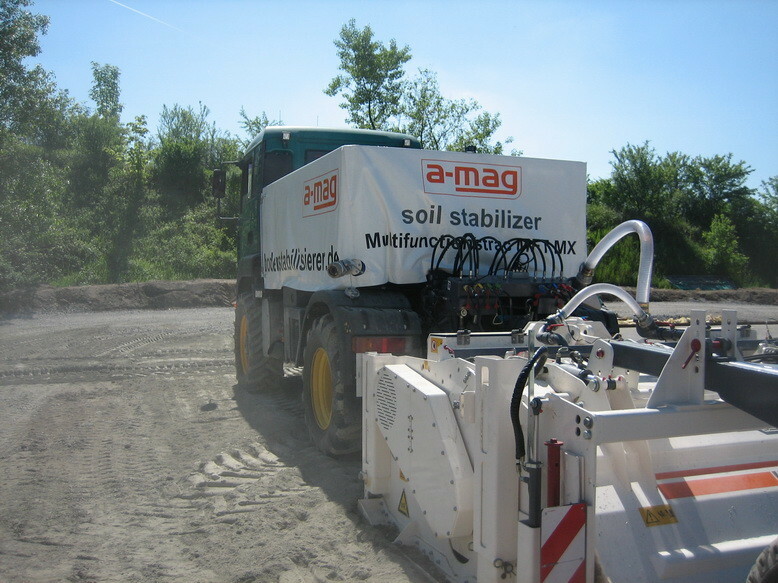 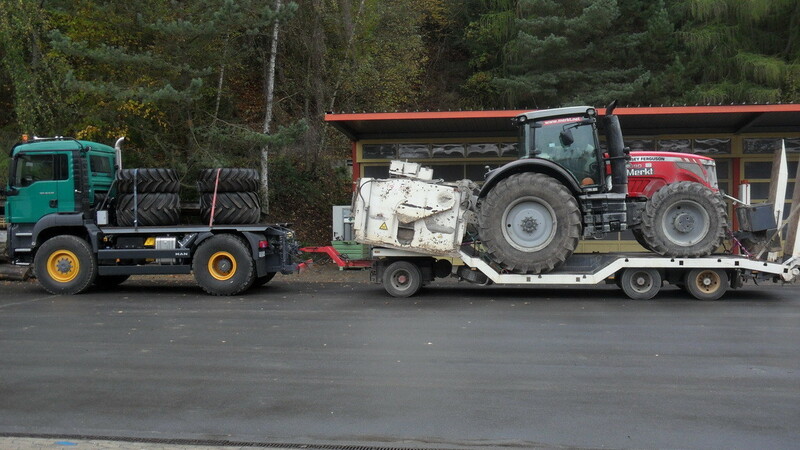 a-mag AG machines will save costs for operating facilities, transport and staff. 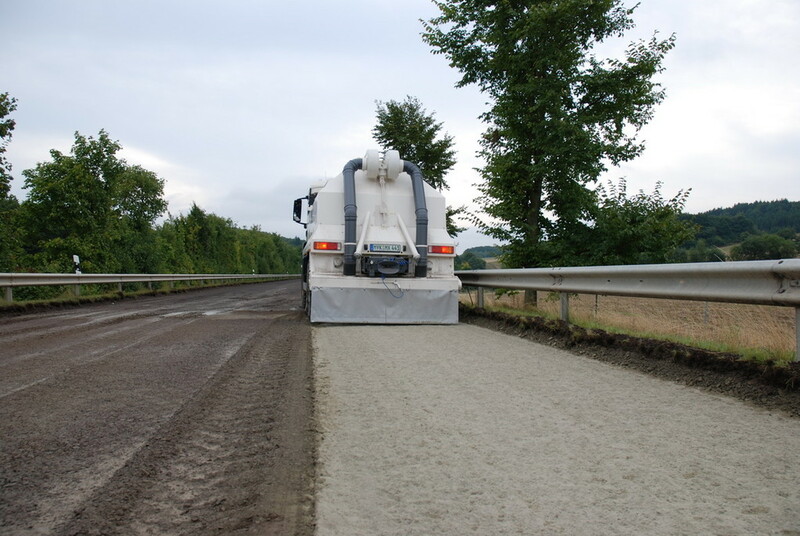 exceptionally high precision of the lean concrete surface solidification; virtually like the final surface, no subsequent improvements necessary.